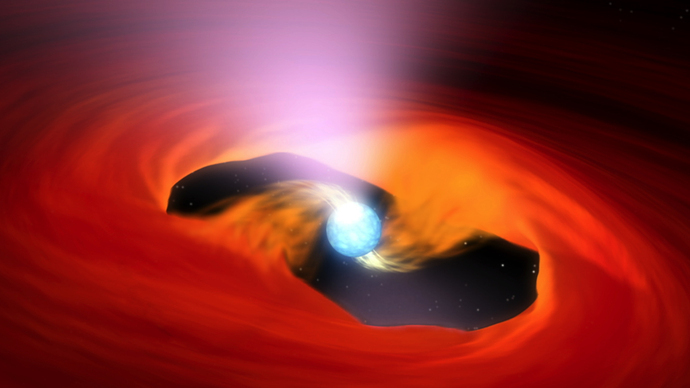 Astronomers have found a pulsating, dead star beaming with the energy of about 10 million suns. This is the brightest pulsar—a dense stellar remnant left over from a supernova explosion—ever recorded. The discovery was made with NASA’s Nuclear Spectroscopic Telescope Array, or NuSTAR.